Gender Warrior – Interview with Peter Bradley. 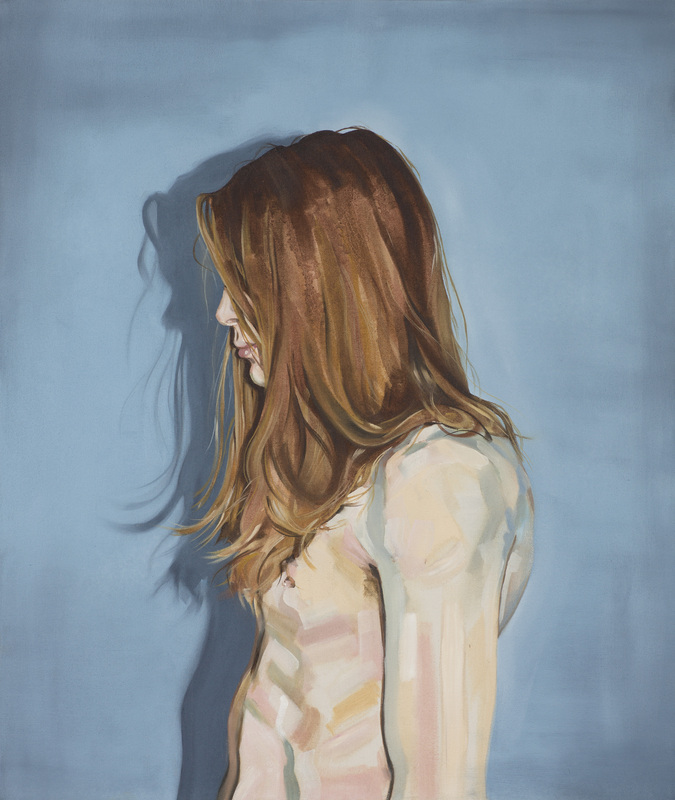 As part of our series of interview with emerging Irish artists, Clara Murray talks to Peter Bradley, recent graduate of LSAD and winner of the RC Lewis Crosby award for painting 2013. A great deal of your recent work has been concerned with questions of gender identity. Can you tell me a bit about why this area in particular interests you? The work is autobiographical to a certain extent. For one reason or another growing up I never felt entirely comfortable being myself which sparked my long running obsession with gender identity and gender appropriation. I can’t say I’m perfectly comfortable even now so my artistic practice has become a way of analysing that and celebrating those who are who have the courage to express who they are freely, between and beyond the gender binary, and without inhibition. Would you say that there is a political dimension to your work? I would consider the work to be quietly political because I don’t necessarily think people will immediately consider that the work is about gender when they first see it. Gender equality and gender recognition is an extremely important issue and it’s not just about male or female, but also equality and recognition for those who identify as neither, both, or any number of combinations of the two. As an artist I feel I am supposed to provide a platform from which to see things differently so all I hope is that conversations around gender identity may evolve after people view these works, questioning their own perception of gender. Are there any theorists or writers that have had an influence on your work? Do you think that art needs a theoretical underpinning? My practice has certainly been influenced by feminist and gender theorists including R.W. Connell and Judith Butler through whom I was introduced to queer theory and the concept of gender performativity. Having my mind opened to the fact that everything I have always known to be normal or ‘appropriate’ with respect to gender is nothing but a social construct has been a major development for me both as an artist and a person. I wouldn’t say that art needs theory behind it, art should be made for the love of making it. Having said that, art is always going to be pointing at something beyond itself, so anchoring the work with intellectual context can only strengthen its impact and broaden its audience. A conscious rejection of context can be just as valid a context as any other. I find it interesting that you primarily use such a traditional medium, painting, to explore contemporary issues and questions. What draws you to painting? Do you see it as particularly appropriate to your subject matter? I get asked this a lot and I was challenged on my choice of painting over photography for example on a number of occasions during my years at college. It wasn’t a conscious decision, I’ve always painted. It’s what fulfils me artistically so although I tried my hand at lots of different things I always came back to paint. When my love of painting and my interest in gender came together during my time at college it was one of those moments that felt really organic. I do feel the way I work complements the concept well. I see the collage like aesthetic, use of colour, and layered composition as allegorical of the fluid nature of gender. Is your photographic work something you intend to continue with? Photography is very important to my practice but I wouldn’t consider myself a photographer. Generally a finished painting is composed of elements taken from several different source photographs and drawings but at this point for me photography is a resource as opposed to a finished piece. You studied at LSAD. What’s your opinion of the Limerick art scene? Do you think its naming as the 2014 City of Culture has had a positive impact? The Limerick art scene is fantastic and of course LSAD is an outstanding college. There is always something happening with art in Limerick and there are so many amazing spaces and organisations showing both National and international work including Ormston House and the Limerick City Gallery of Art. 2014 has been an exceptional year for art in Limerick. Ireland’s biennial EVA International coinciding with City of Culture has brought a lot of positive attention to the city. You won the R.C. 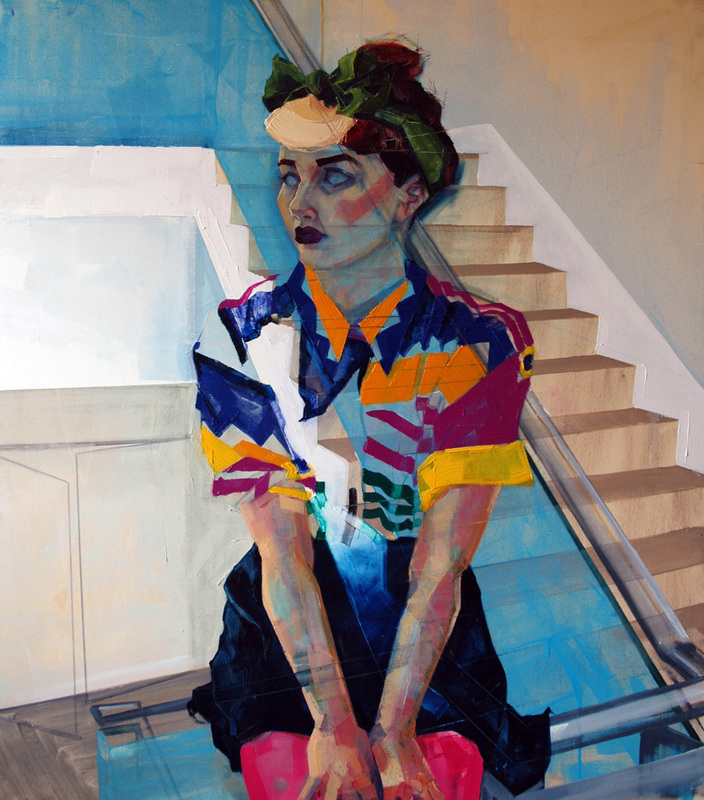 Lewis Crosby award for painting at the RDS student art awards 2013 – would you say this has had a positive impact on your career? 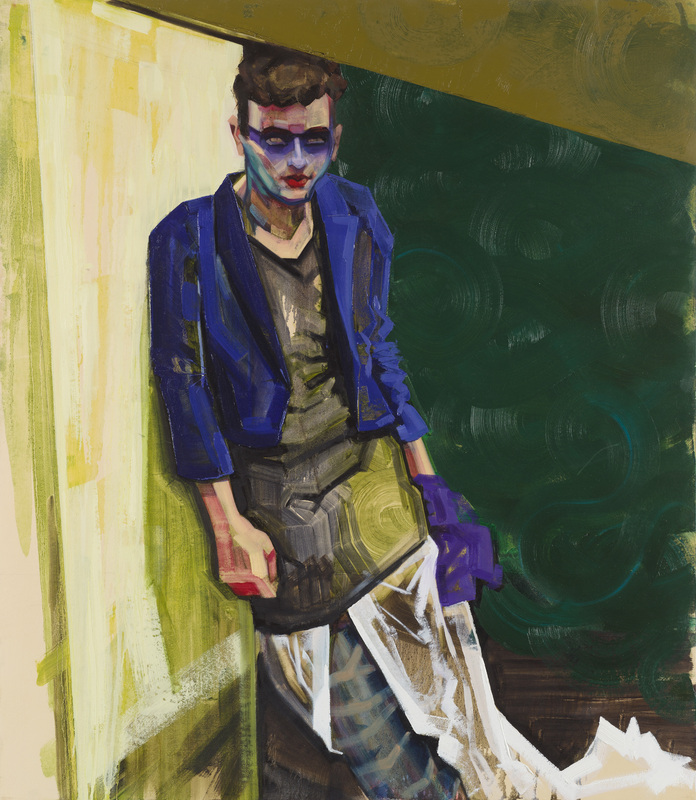 That painting symbolises the exploration of alternative gender presentations that had been central to my practice for the previous few years. The fact that an image like that was appreciated not only by a panel of judges at the RDS but by the public was pivotal in my development as an artist and incentive to further research a topic I believe is so important. Do you have any upcoming projects or shows that you’re working on? At the moment I am just enjoying being in the studio making work and getting involved in the art scene in Galway as much as I can. My practice is taking an interesting turn visually so I am excited to see how this new body of work comes together.